For all you bacon loves out there, we would like to introduce you to our Golden Thick Cut Bacon Award. This thick and juicy slice of bacon is a perfect first place award for any bacon contest and a true tribute to any real bacon lover. Also check out our original Thick Cut Bacon Trophy in a realistic bacon finish. If you prefer a thin slice check out our Bacon Trophy. 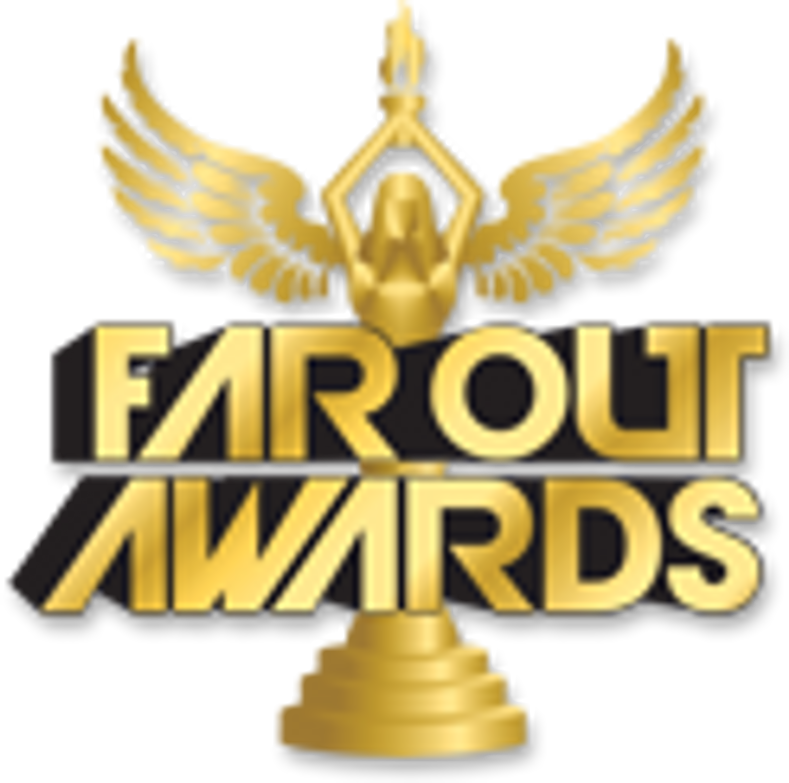 As with all of our Far Out Awards, custom engraving is included on this juicy item.